And I know from experience working with hundreds of other empaths how to help them live their purpose fully, ditch overwhelm, and feel fulfilled. I’ve organized it into an six-module Empath Mechanics Course, so you can dive deeply into yourself and know the amazing soul you are. Each module will feature a video you watch on your own and at your own pace. 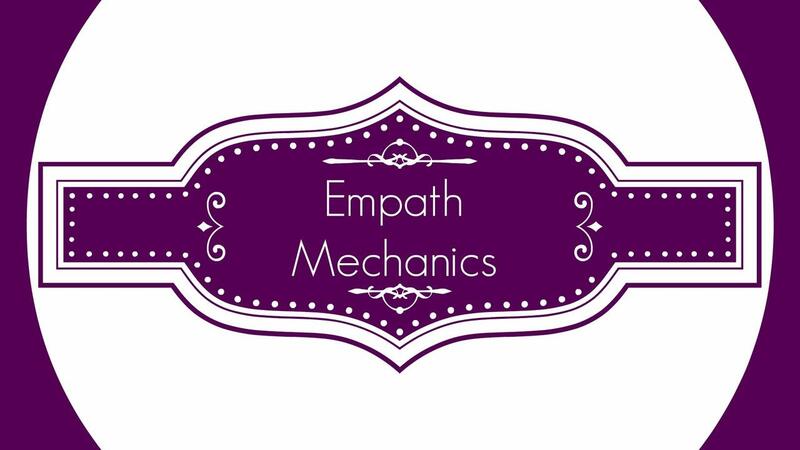 How do you know if the Empath Mechanics Course is the right fit for you? I offer a full 30-day money back guarantee. If you don’t find value from this course, send me an email at ea@spiritualmechanic.com within 30 days of your purchase date and I’ll refund your purchase. So don't delay. If the course feels right for you and it feels like now is the time, sign up below! 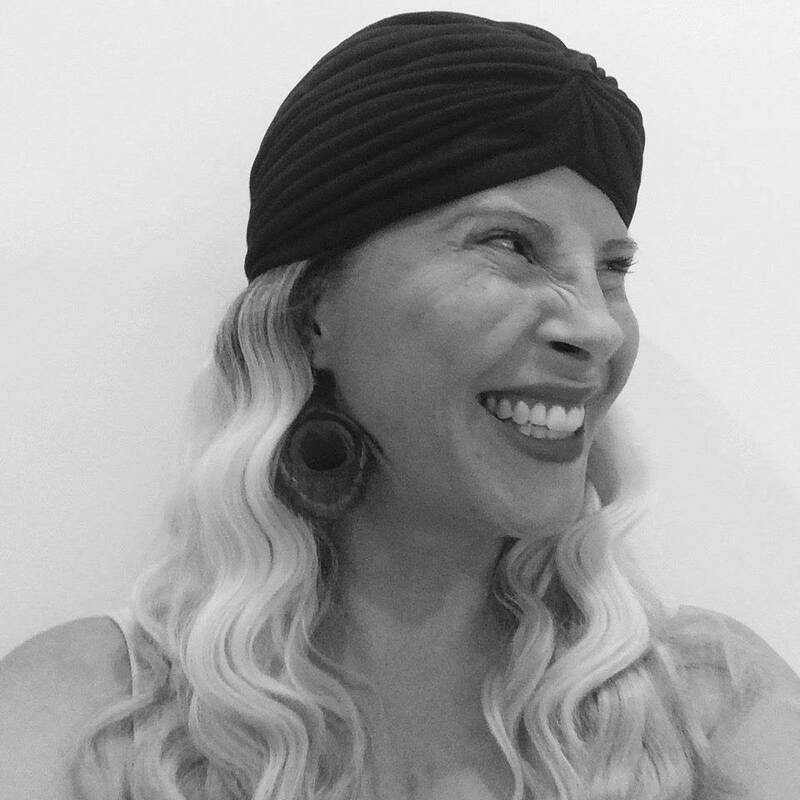 And I’ve organized it into this six-module Empath Mechanics Course – so you can dive deeply into yourself and know the amazing soul you are.